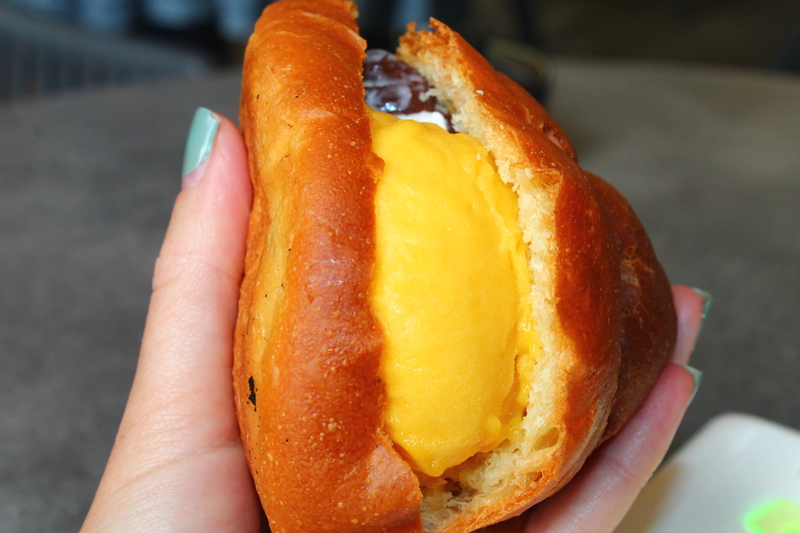 My Favorite Way To Eat Ice Cream! 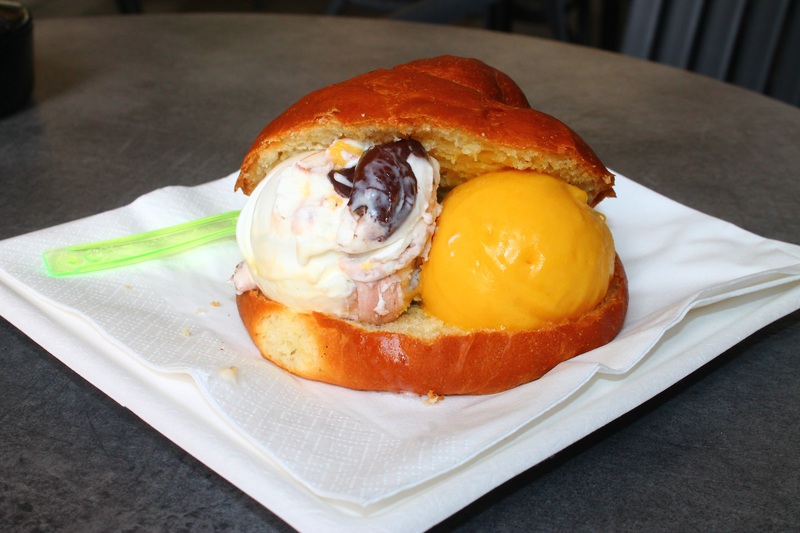 While in Italy, I would treat myself to ice cream in a brioche. 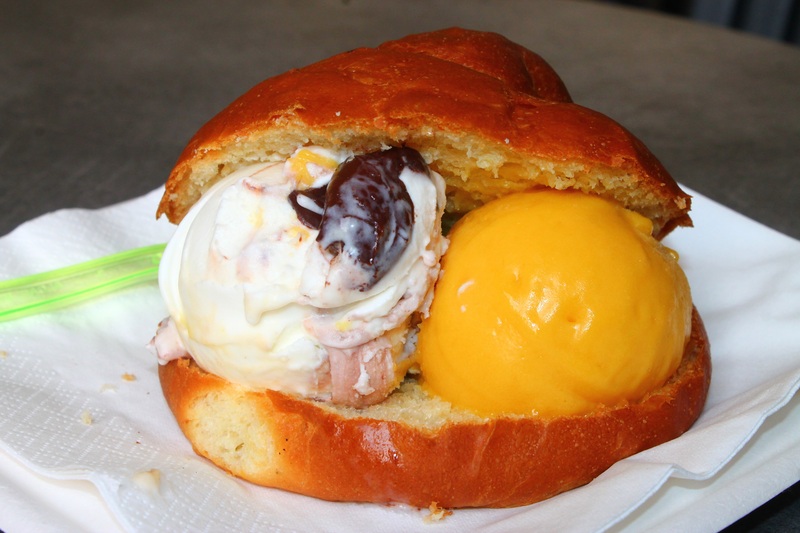 I actually first learned of it when I was staying in Trapani, Sicily and my host stated that in Trapani, you must have gelato in a brioche for breakfast. WHAT?!!! Breakfast? But being on vacation, I had no solid excuse to NOT try it. And the rest as they say, is history. 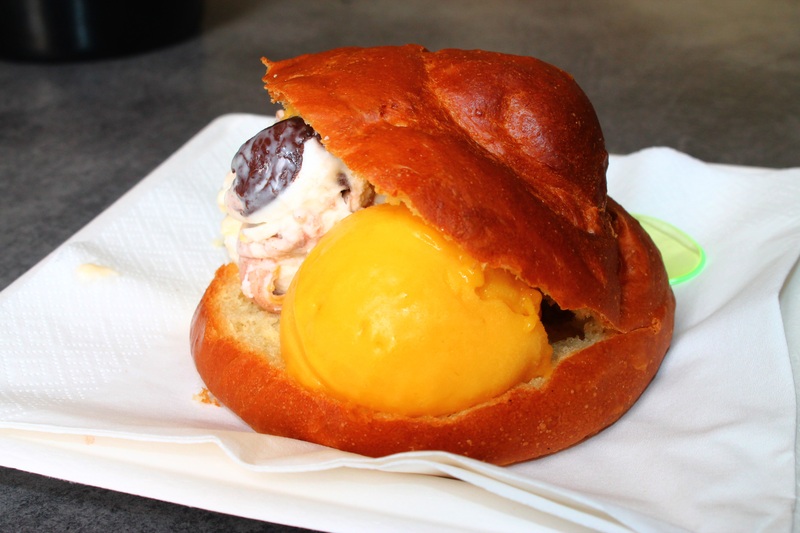 It was heaven!